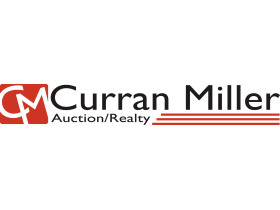 Tools, Trailers, Aerial Lift, Furniture, & Misc | Curran Miller Auction/Realty, Inc.  This Online Only Auction Features: Tools, Trailers, 4 Wheeler, Aerial Lift, Furniture, & MORE! Tools, Trailers, Aerial Lift, Furniture, & Misc.